NetNewsLedger - Opinion - Sometimes Simple is Smarter, or Smart Enough! Home News Local News Opinion – Sometimes Simple is Smarter, or Smart Enough! Opinion – Sometimes Simple is Smarter, or Smart Enough! 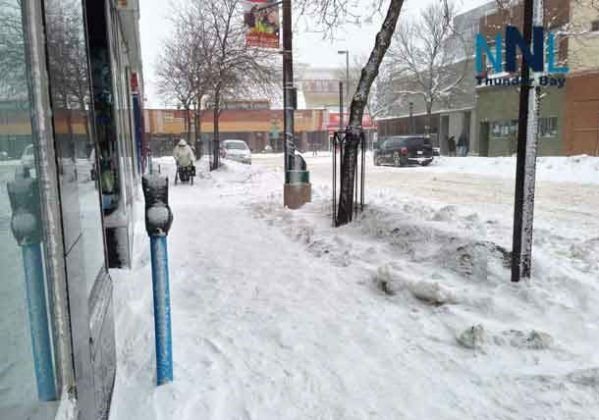 THUNDER BAY – OPINION – There is a proposal to upgrade how people use parking meters in Thunder Bay. Metered parking in our city is mostly in the downtown cores of the Waterfront District and the Fort William or Victoriaville BIA. On the surface, this looks like a step forward. 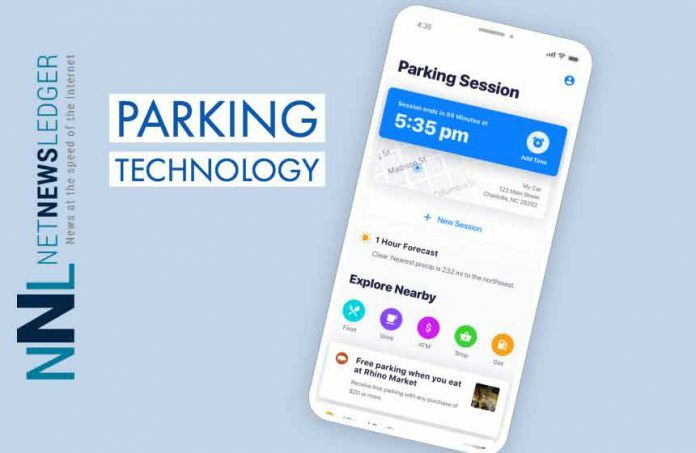 While Thunder Bay does have cards you can insert in meters, having a smartphone app would ensure people can use technology to avoid a parking ticket. The City of Thunder Bay is looking for a partner to work with them to develop the app needed to make this work. A quick google search shows there are companies offering this technology already. So, moving to new technology shouldn’t be an issue. If this is a direction that Thunder Bay wants to go, perhaps it is also time to go digital for Thunder Bay Transit. If people could purchase an electronic twenty-ride punch pass, and their monthly pass or pay for their transit rides electronically, it might be a way to encourage and expand transit use in the city. This is already being done in other cities, it should be done here. Are Smart Meters the Real Solution? Parking meter wise, however, maybe what we need to look at is the cost of parking in our two downtown regions. Repeatedly for many years, revitalizing the downtown has been a priority that both councillors and mayors have said they want to see. 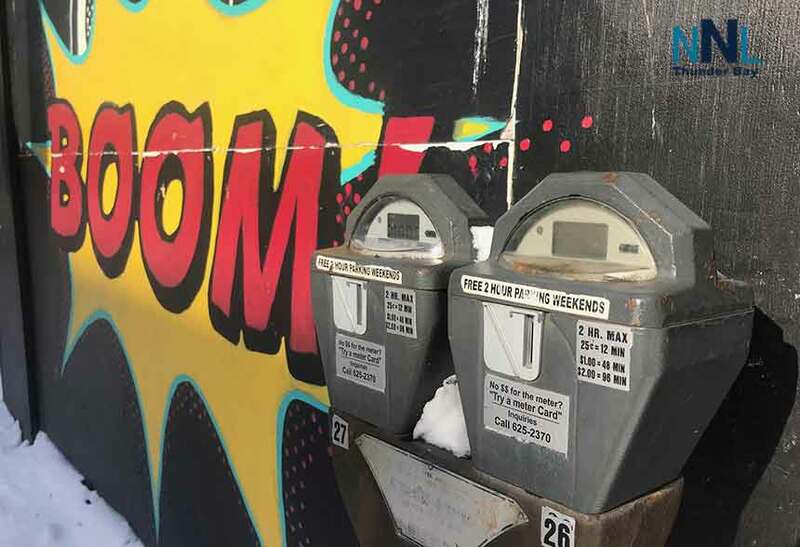 Parking meters are dragging economic revitalization down. People in our city are seemingly fixed to driving to where they want to go. Parking is seen as an issue. Why go downtown when you can park for “free” at the mall? Now, let’s be honest, that free parking isn’t “free” it is paid for by the mall, and the mall tenants paying rent for their spaces in the mall. In Thunder Bay, our leaders could be focusing on building up our city. Making our downtowns vibrant again will help change our city in a good way. 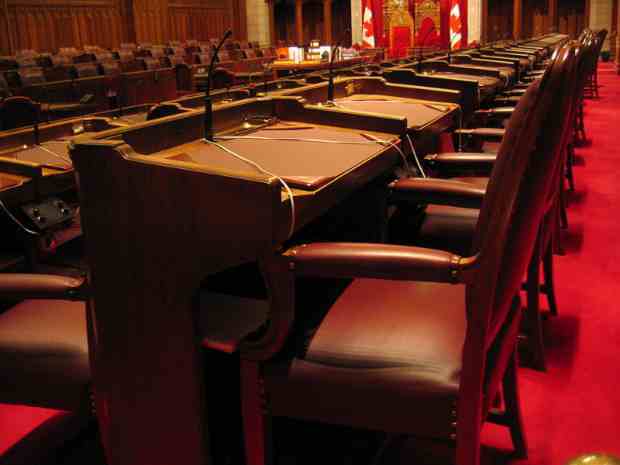 In the Downtown Fort William or Victoriaville BIA, a recent announcement that the Scotia Bank will close sends a strong message that our downtown south core is in trouble. Does paying for parking meters take the "boom" out of downtown shopping? The food court in Victoriaville has lost a number of businesses over the past several years. Those who thought the Thunder Bay District Court House would change things appear to be still waiting. There is hope right now, however, and it should be a task of City Council to help that hope grow. Finding innovative and supportive ways to let the slow growth with a number of new businesses in the downtown should be encouraged. Parking may not be the biggest issue facing downtown, but it is that little “rock in your shoe” that really hits every time you go downtown. However, perhaps there is a far smarter decision than “smart meters” and a smart app? A real solution would be to remove the parking meters completely and replace them with two-hour parking. Simply put, you park your vehicle. There is no fee for parking. However, there is a two-hour limit. The Parking Authority has its former parking enforcement officers walk a route. They put a chalk mark on one of the tires of a vehicle, that marks the time they were there. If two hours later, the vehicle is still there, they write a ticket. It provides lots of time for people to shop. It allows a merchant to drop off goods to their store or shop. It allows economic encouragement that will entice and support new businesses to open in downtown areas. Maybe what could happen is a pilot project in the downtown core in Fort William for six or eight months to test this idea? Moving forward with smart technology is a good idea. However, it isn’t the only solution out there to consider. Technology is fantastic. But remember the Americans spent a ton of money developing the Fisher Space Pen. That allowed the astronauts to write in space. The Russians, on the other hand, used a pencil. That is how their cosmonauts wrote in space. Sometimes, simple is better than smart. 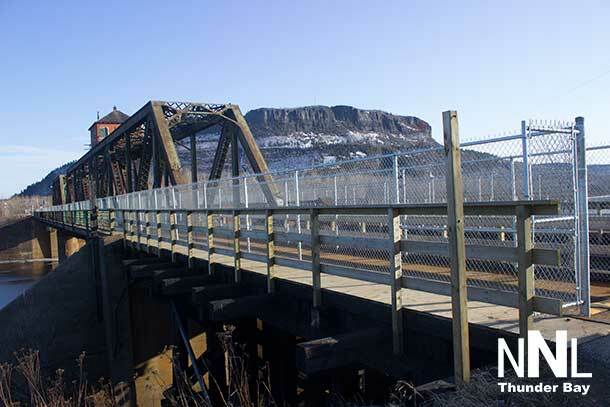 Thunder Bay’s motto is “Superior by Nature” – perhaps “Innovative by Nature” should be our goal. 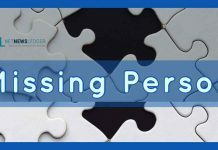 Next articleIf you “Always have Time” – Why No Time to Clean Up?